Home / Fender Shop / Fender Custom Shop / Sold … 1950 Nocaster Custom Shop 20th Anniversary Relic , Nocaster Blonde 2015 used … sold for the 2nd time. 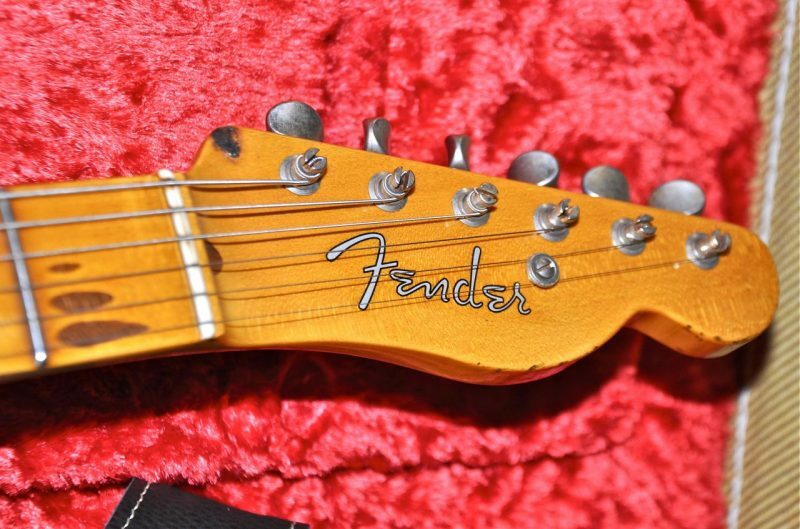 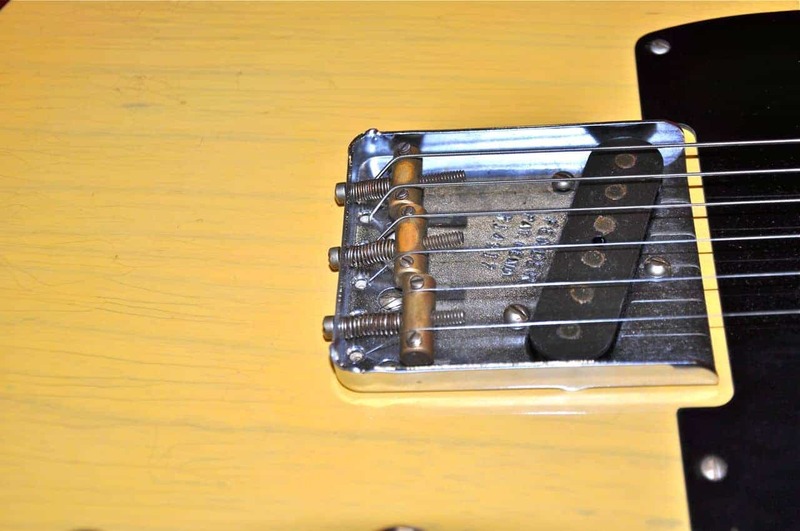 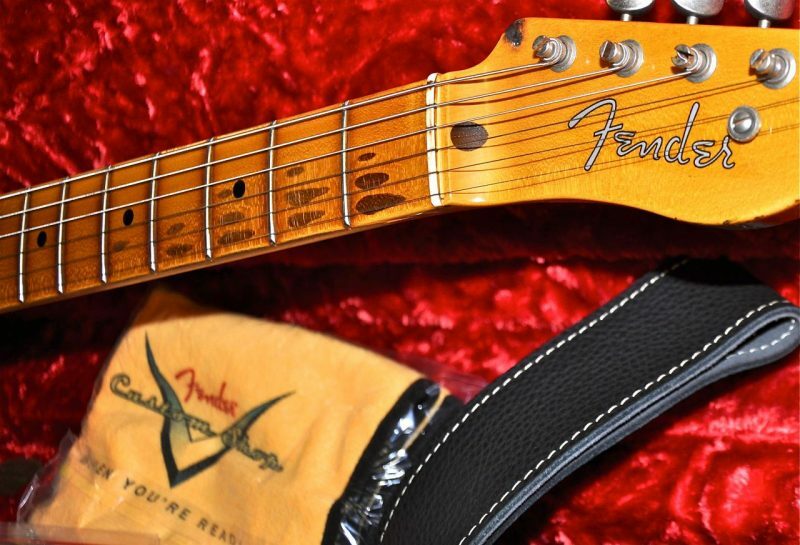 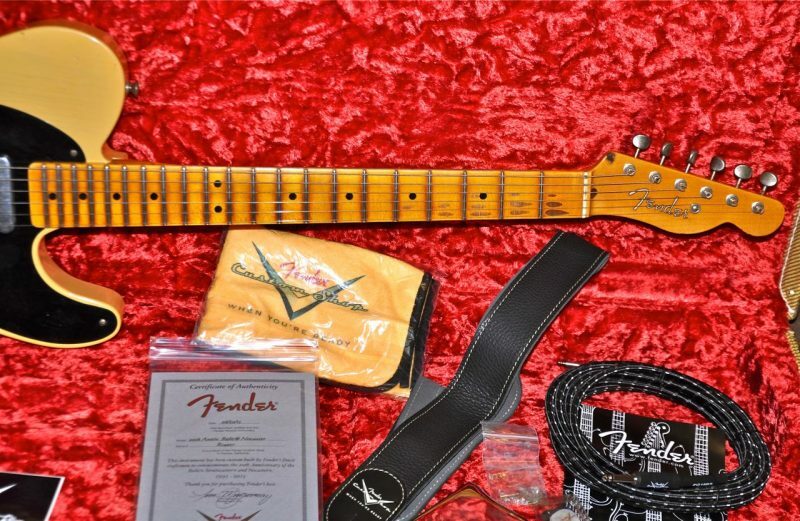 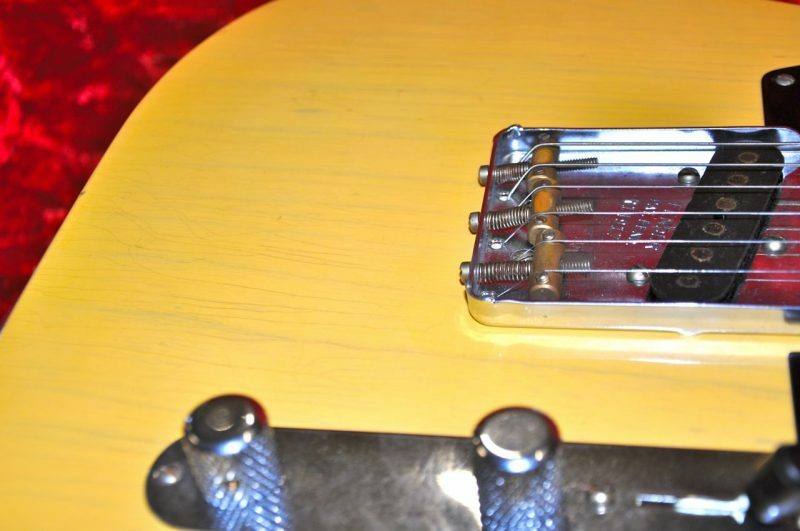 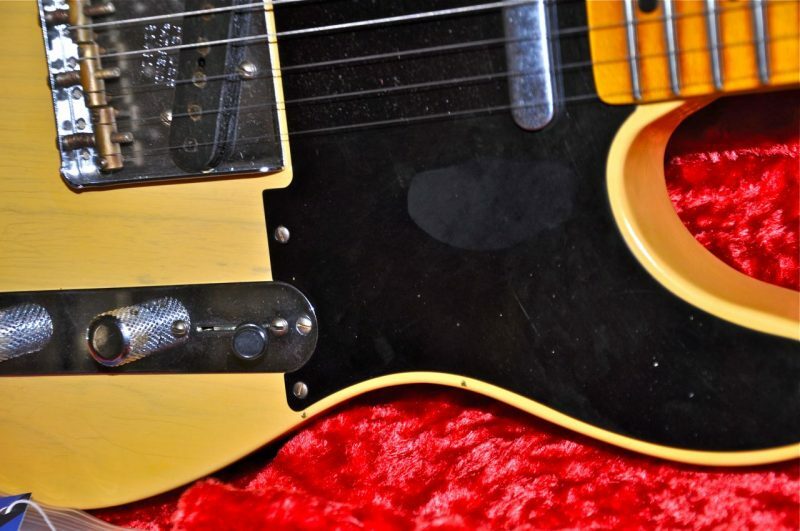 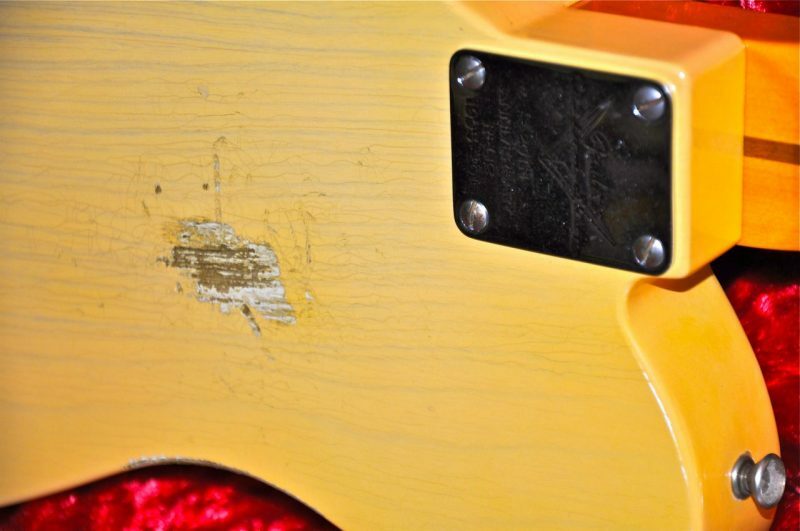 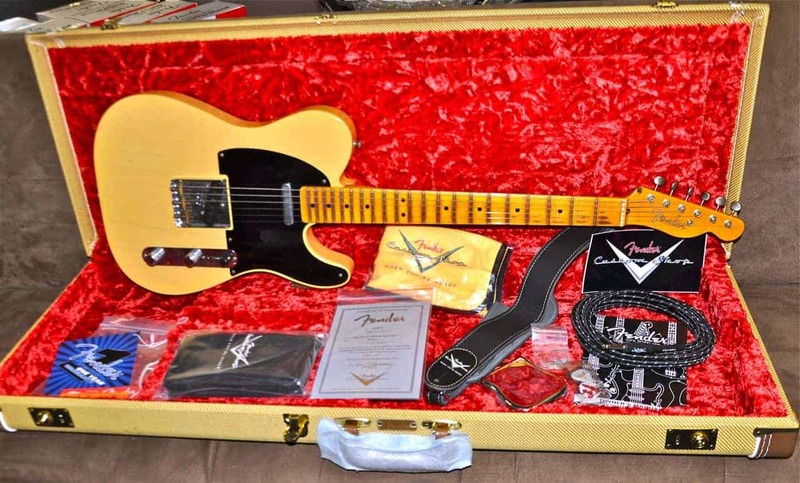 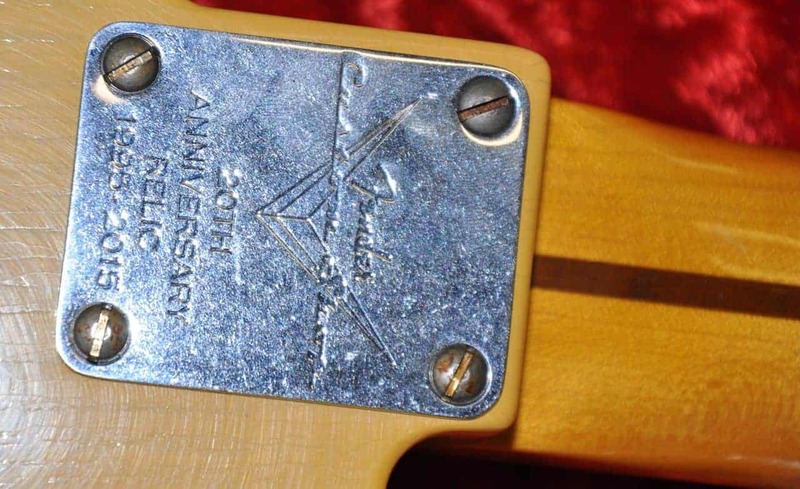 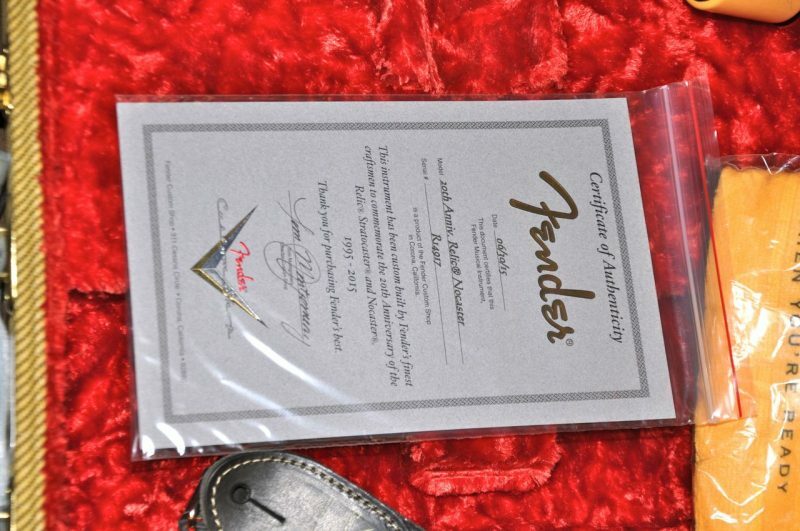 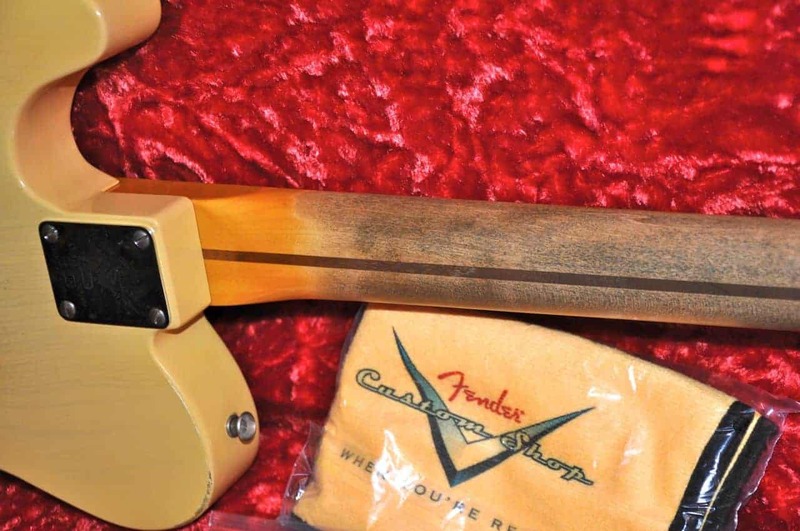 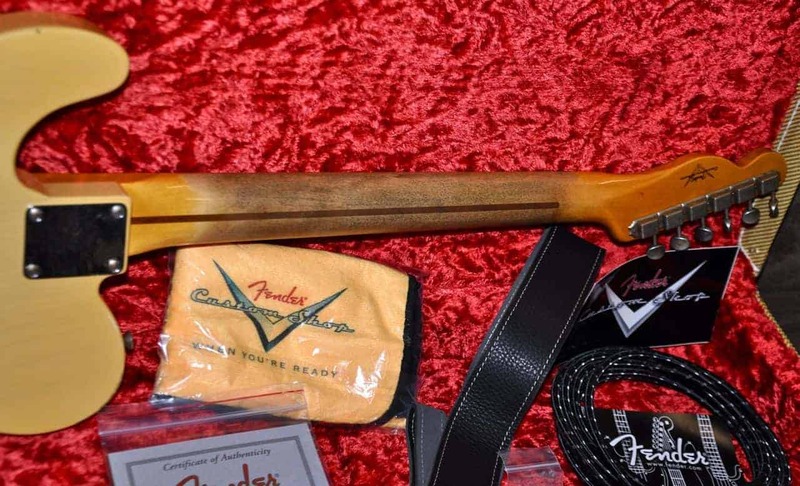 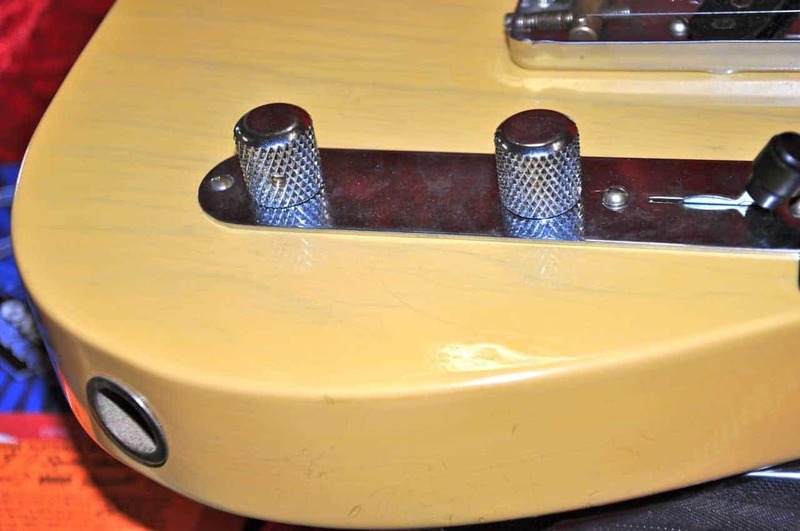 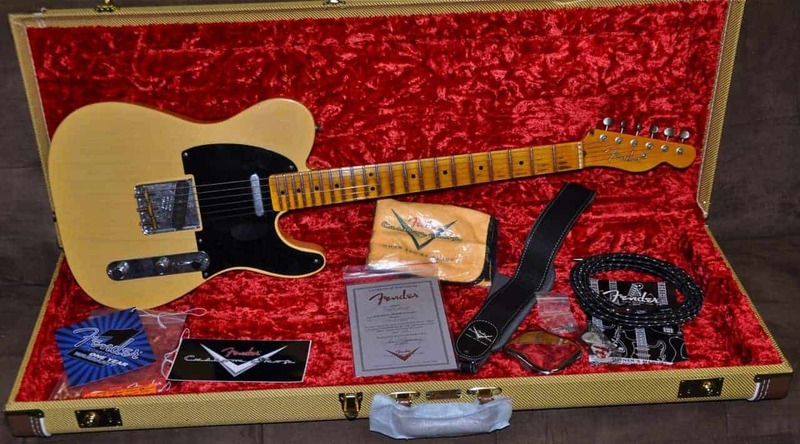 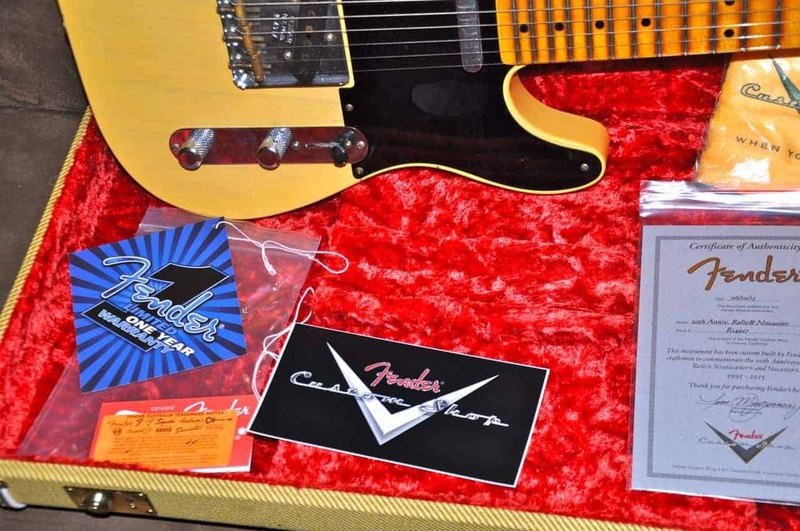 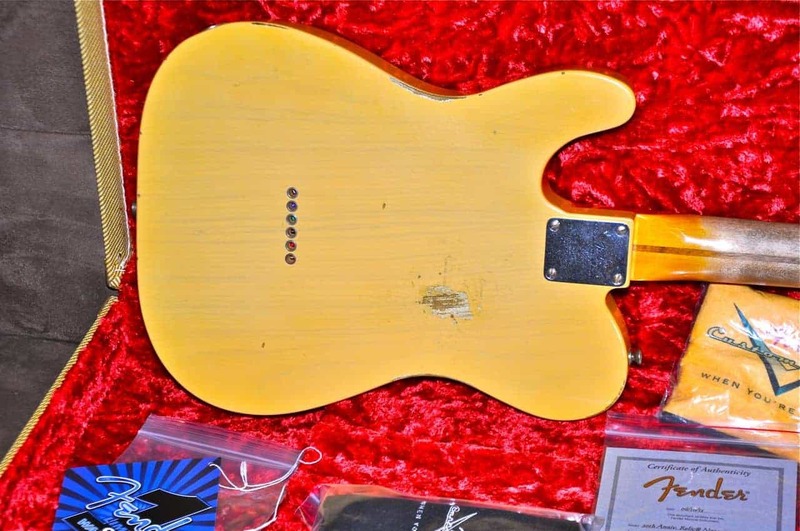 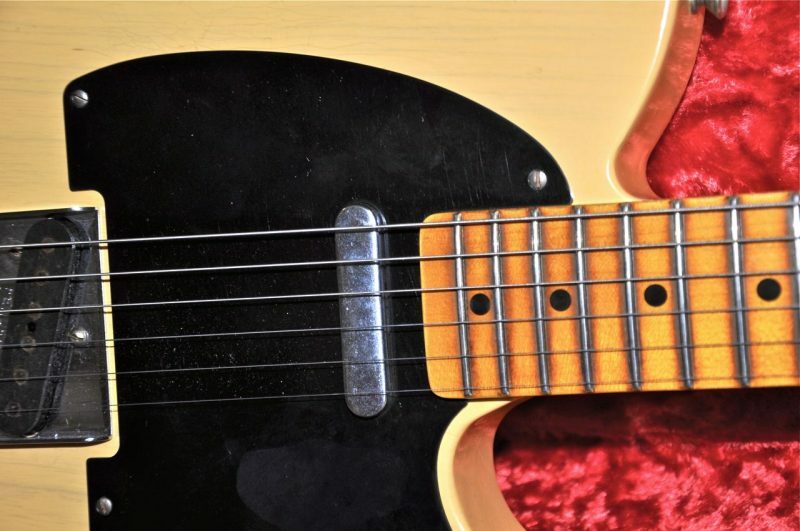 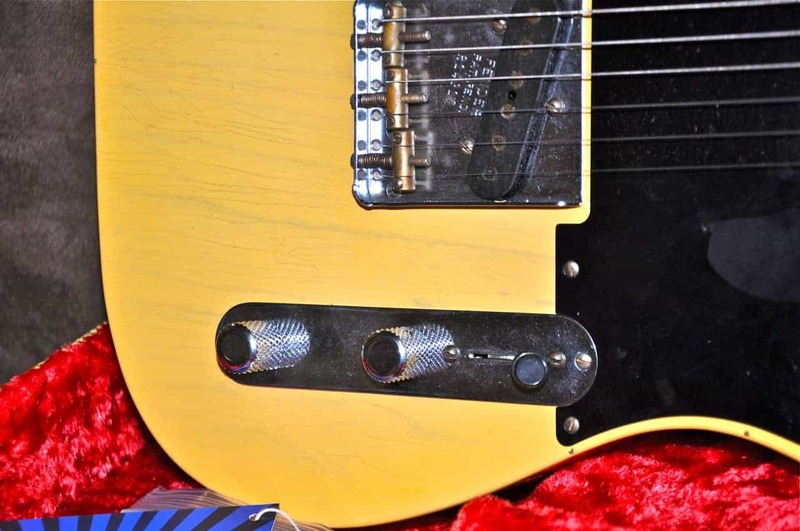 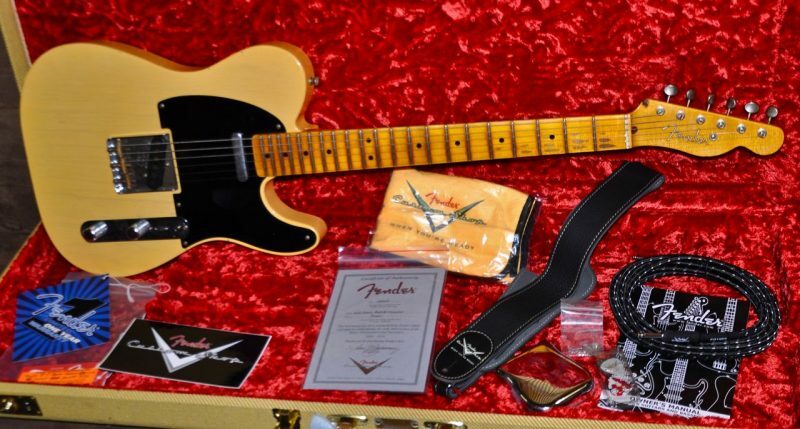 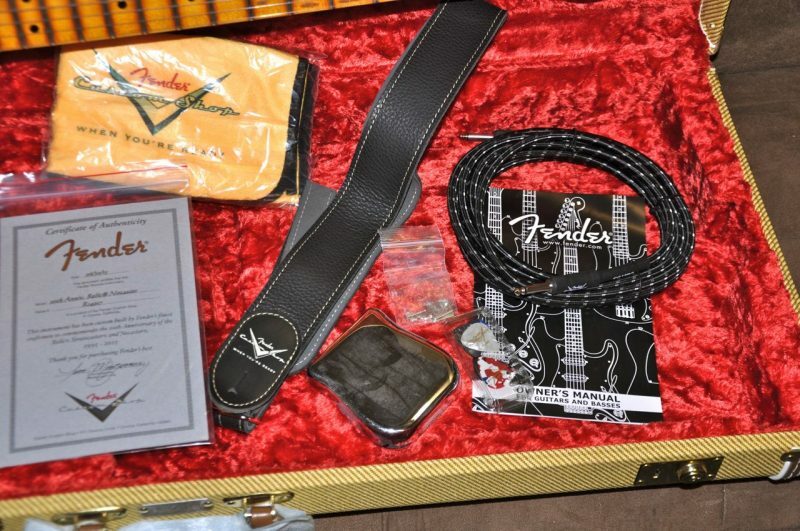 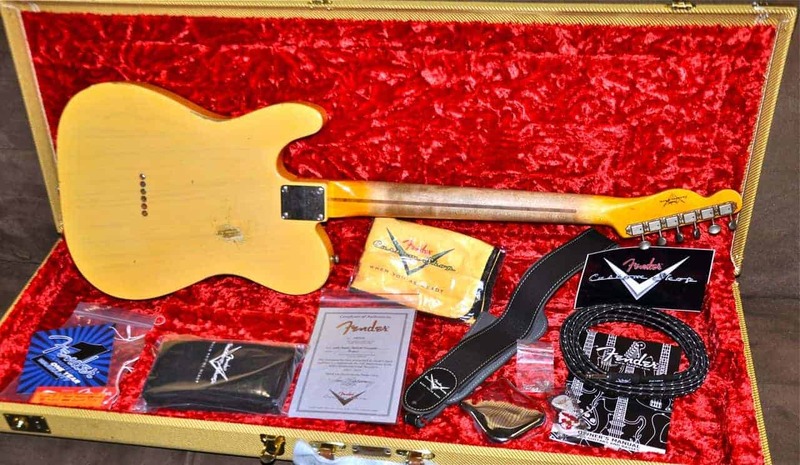 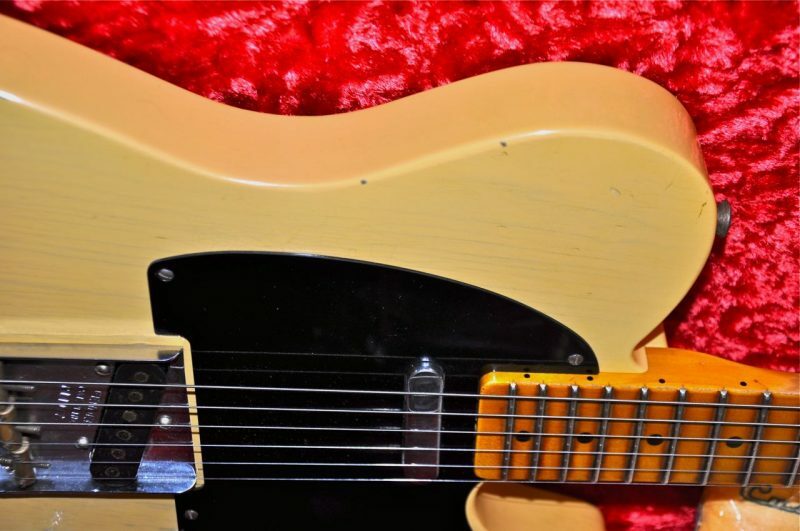 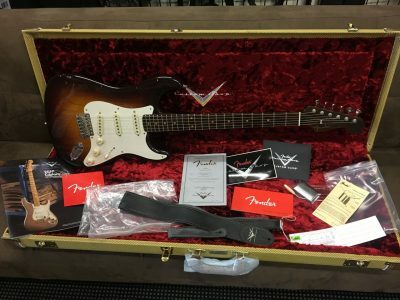 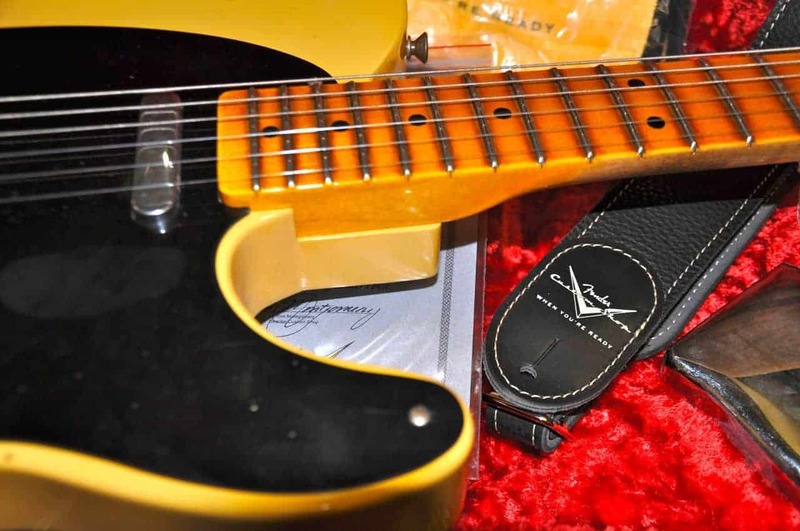 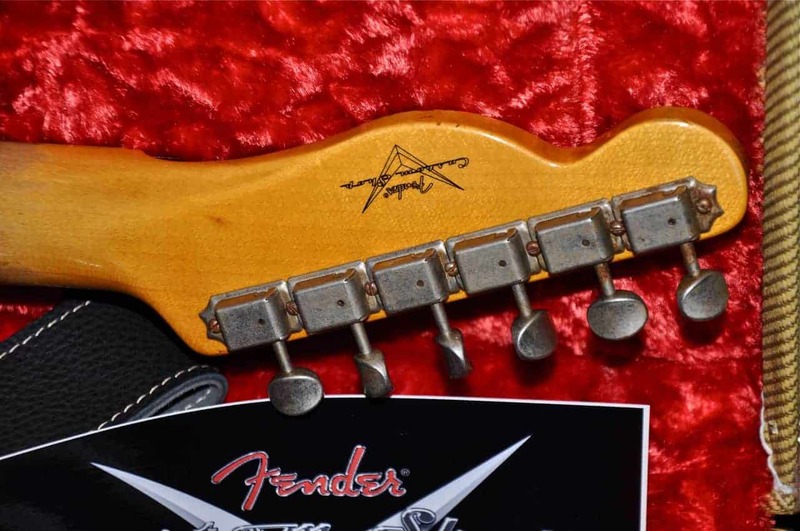 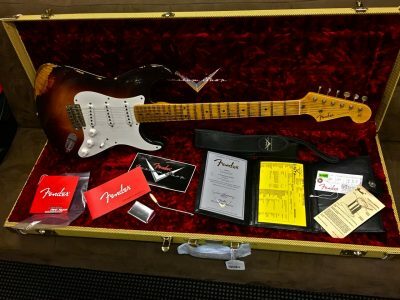 Sold … 1950 Nocaster Custom Shop 20th Anniversary Relic , Nocaster Blonde 2015 used … sold for the 2nd time. 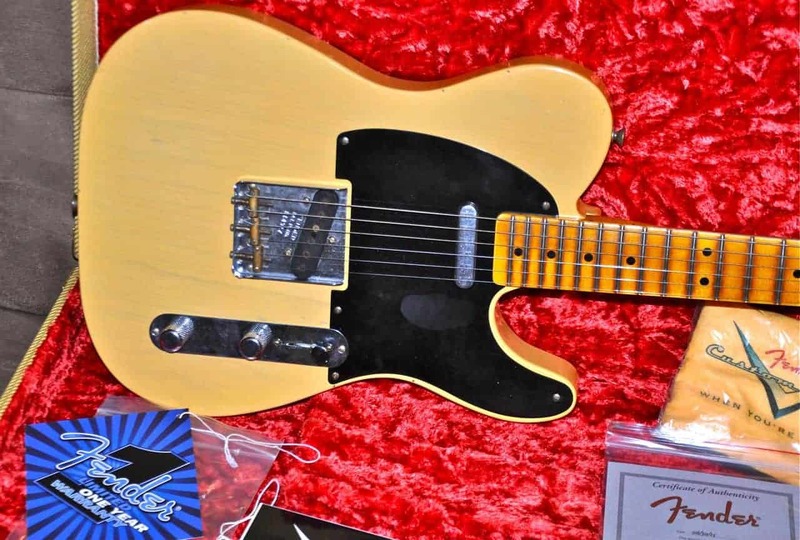 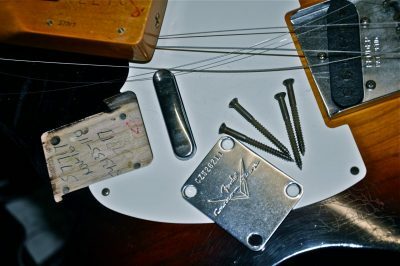 Sold … for the 2nd time.